Dr Katie Kangas DVM, CVA, CVCP is an integrative veterinarian based out of California. 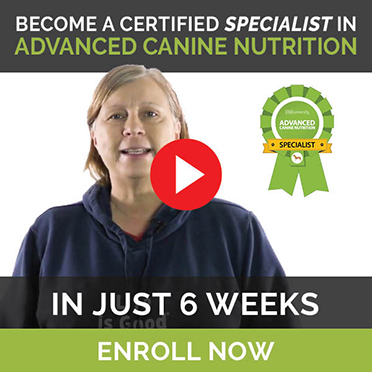 She focuses on preventative health and supporting natural healing or wellness through holistic options in combination with traditional veterinary medicine. She graduated from the University of Wisconsin in 1993. She is a certified veterinary acupuncturist and chiropractor. She's a member of the International Veterinary Association of Pain Management and the AHVMA. She has authored several articles published in veterinary journals and pet magazines and lectures nationally and internationally. Dr Kangas was the Medical Director of the San Diego Humane Society & SPCA from 2002 to 2007.